Tovey leads a celebration of America’s distinctive musical voices: the bluesy warmth of jazz, Copland’s whimsical tunes and wide open spaces, and a sparkling choral masterwork with its elegant, life-affirming prayer for peace. Join Bravo! 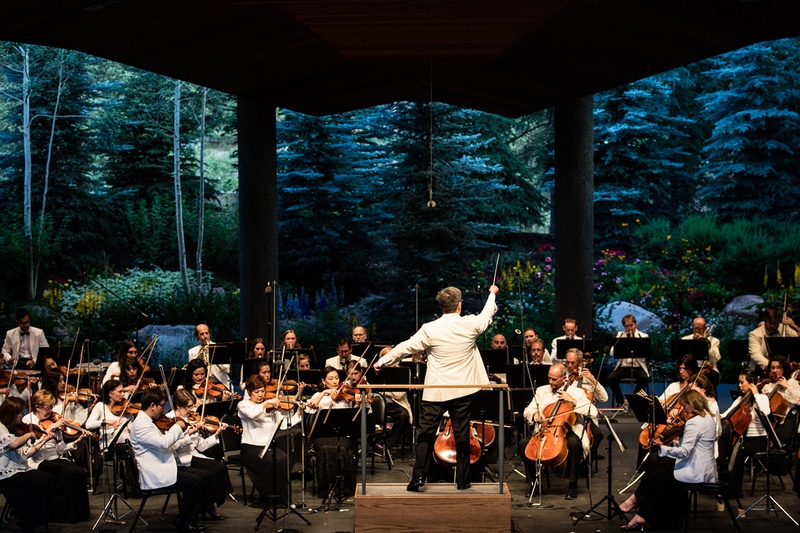 Vail for a Pre-Concert talk with Ryan Bañagale of Colorado College – FREE for concert ticket holders!